Domestic passenger vehicle (PV) sales declined 11 per cent to 2,72, 284 units in February from 2,75,346 units in the same month the previous year. 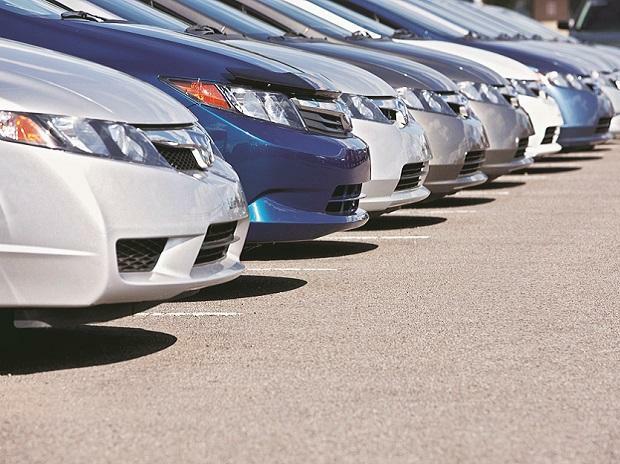 Domestic car sales were also down 4.33 per cent at 1,71,372 units as compared to 1,79,122 units in February 2018, according to data released by the Society of Indian Automobile Manufacturers (SIAM). Motorcycle sales last month declined by 0.58 per cent to 10,47,486 units as against 10,53,596 units in the same period a year earlier. Total two-wheeler sales in February were down 4.22 per cent to 16,15,071 units compared to 16,86,180 units in the year-ago month. Sales of commercial vehicles fell 0.43 per cent to 87,436 units in February, SIAM said.